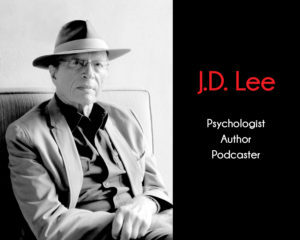 Welcome to the official website of psychologist, author, publisher and podcaster, J Douglas Lee. 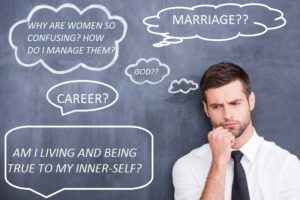 His first book, “The Man You Can Be For The 21st Century”, is a vital guide to modern masculinity and is available for sale now on Amazon. From one chapter to the next, it is a guide for men and only men. 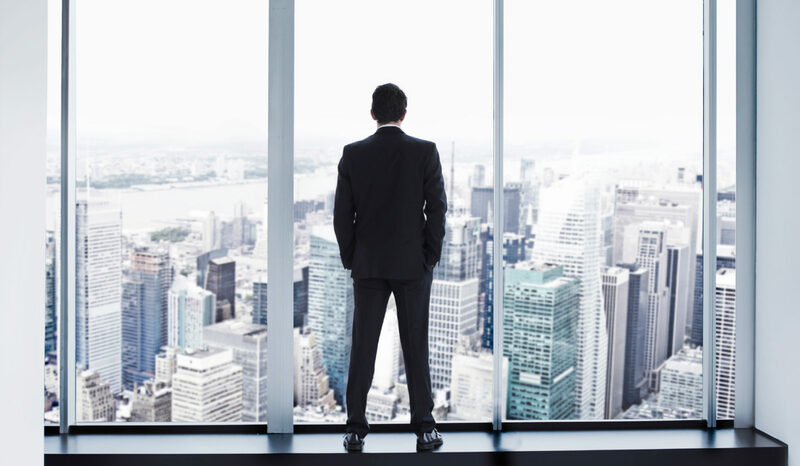 This decade marks the critical period when a young man becomes an adult male. We will be on Kindle within the next 2 days, and we’ll keep you posted. 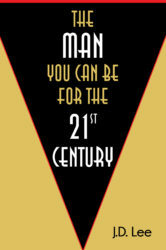 From one chapter to the next, “The Man You Can Be For The 21st Century” presents a new vision of masculinity. It promotes a young man’s material success, balanced with the satisfaction and pride of being true to his manhood. The 21st century man strives to be a complete, full man of great inner strength, aware of the opportunities around him and the forces empowering his well being. 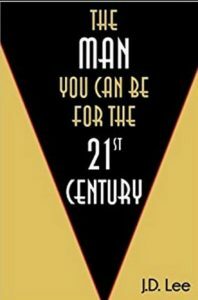 JD Lee’s first book, “The Man You Can Be For The 21st Century”, is a man-to-man talk that pulls no punches as it presents a new vision of masculinity. It promotes a young man’s material success balanced with the satisfaction and pride of being true to his manhood. The 21st Century man strives to be a complete, full man of great inner strength, aware of the opportunities around him and the forces empowering his well-being. Young men will find a concise road map to discover their strength and individual purpose. Doug Lee served as school and educational psychologist in Los Angeles for many years, where he currently lives. Prior to “The Man You Can Be For The 21st Century”, he co-authored a work book in education, “Breaking the Failure Pattern”. He is planning two more books dealing with current issues challenging young men. When he isn’t writing or producing his podcast on YouTube, he enjoys fly fishing, painting and playing rag time piano.